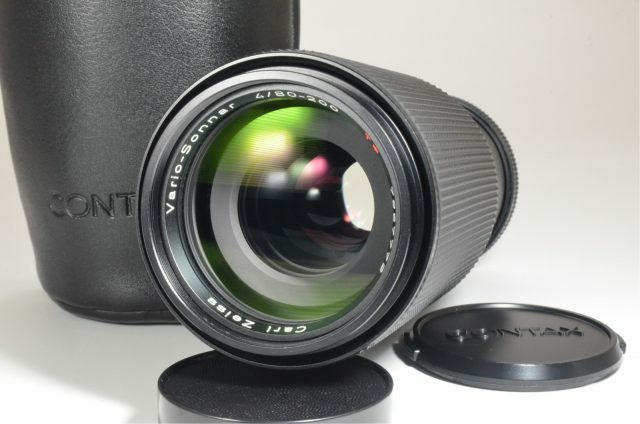 There are scuffs on the exterior. 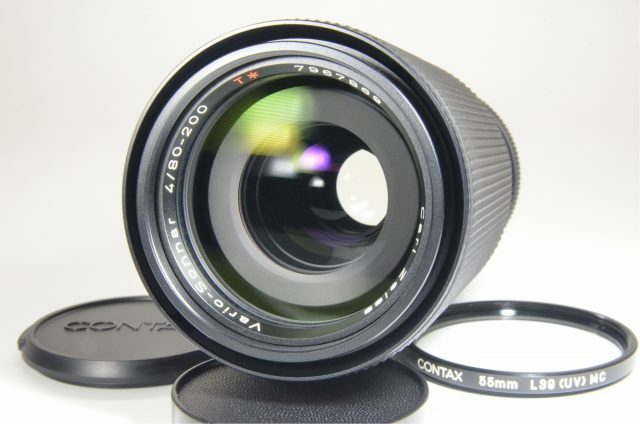 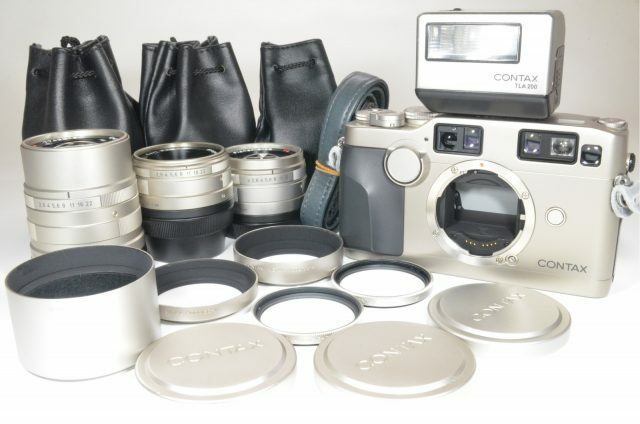 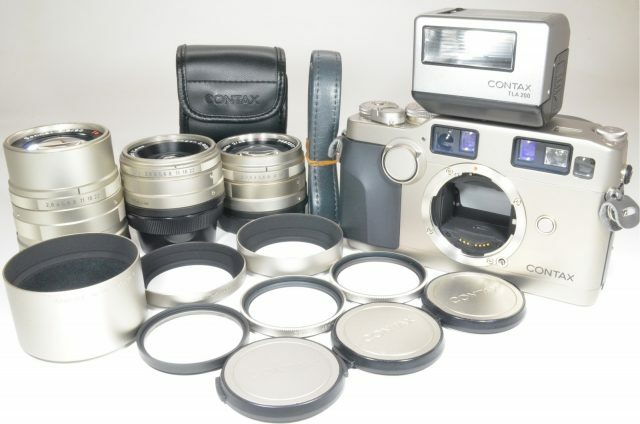 The Contax 35 mm Camera is a traditional film camera that is constructed to offer photographers and casual photo enthusiasts who want to take advantage of a variety of lenses. 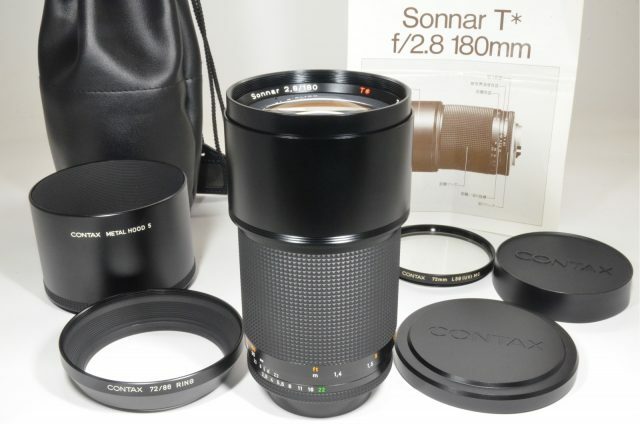 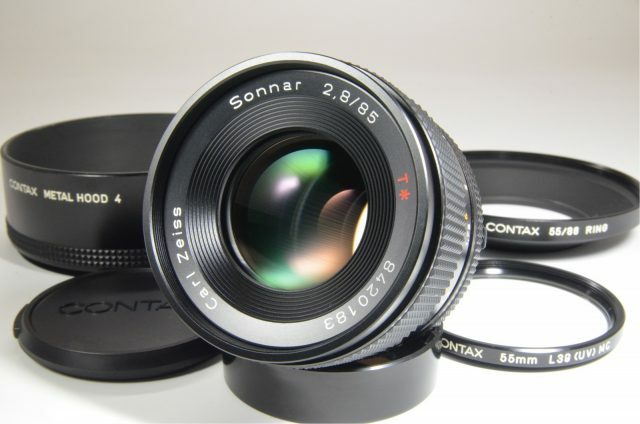 The Contax G2 35 mm Rangefinder is constructed with a electronic vertical focal plane shutter as well as four different speed options for the highest possible flexibility in image capture. 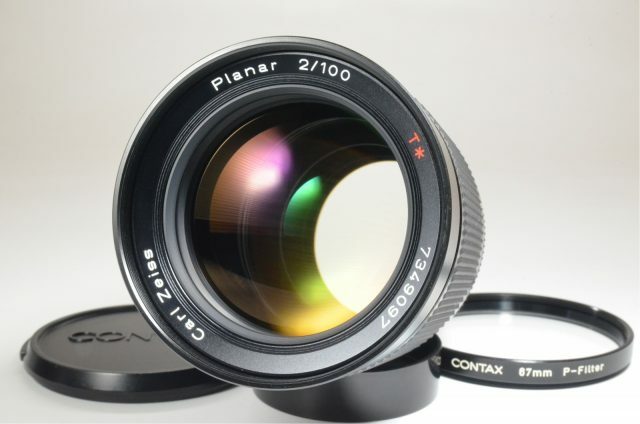 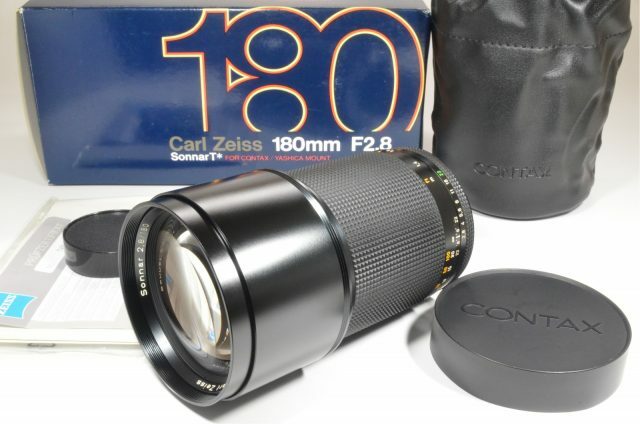 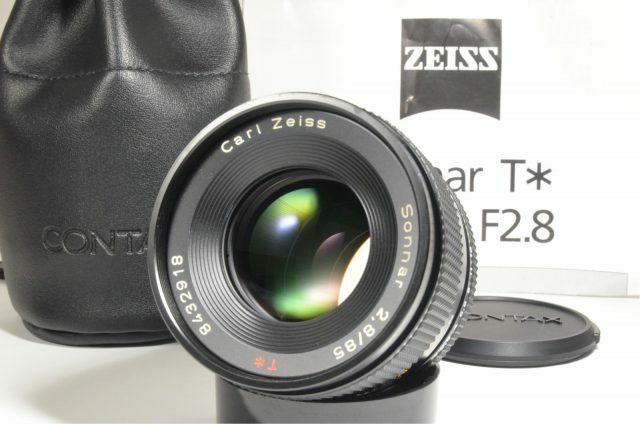 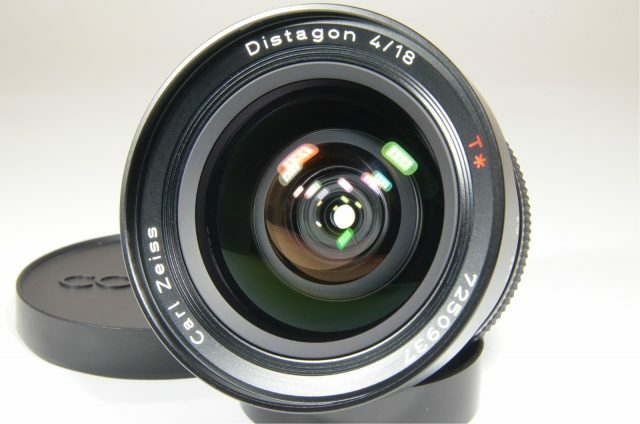 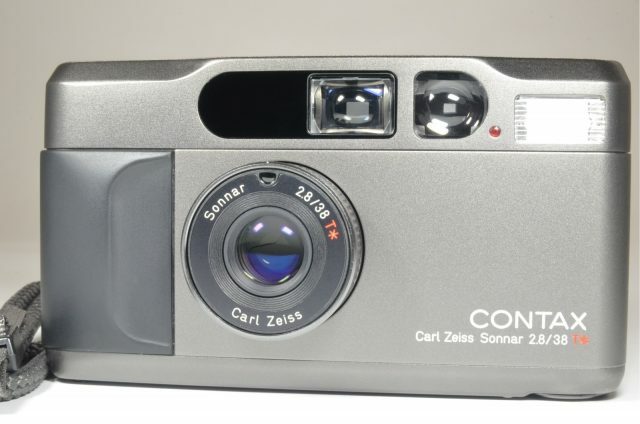 This 35 mm film camera weighs only 19.8 ounces and is built complete with a Carl Zeiss T coating on the lens aperture. 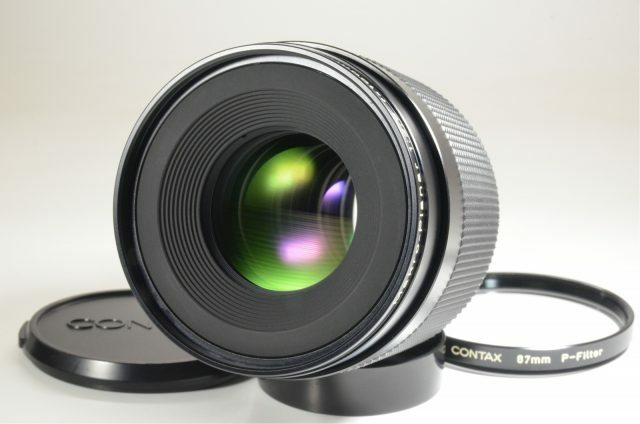 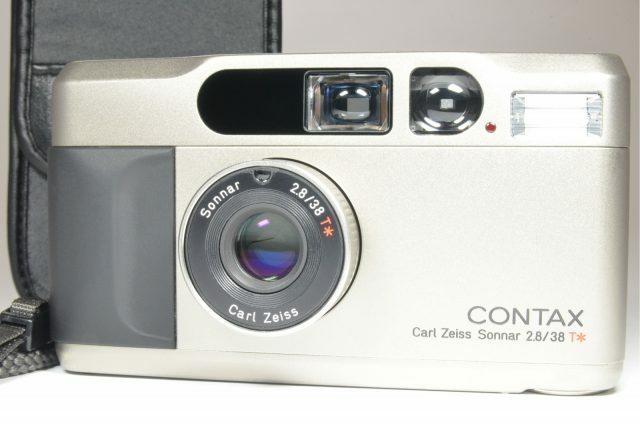 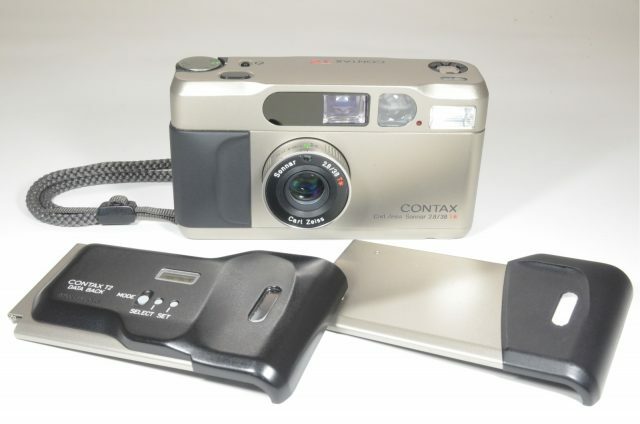 The Contax 35 mm Camera comes with bulb, manual, and aperture-priority capture modes as well as exposure compensation of the +2 EV range and 1/3 EV steps. 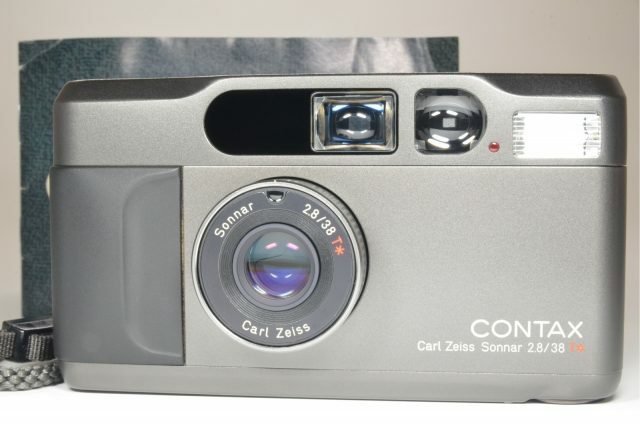 The Contax G2 35 mm Rangefinder also allows users to shoot with a continuous speed of two or four frames per second. 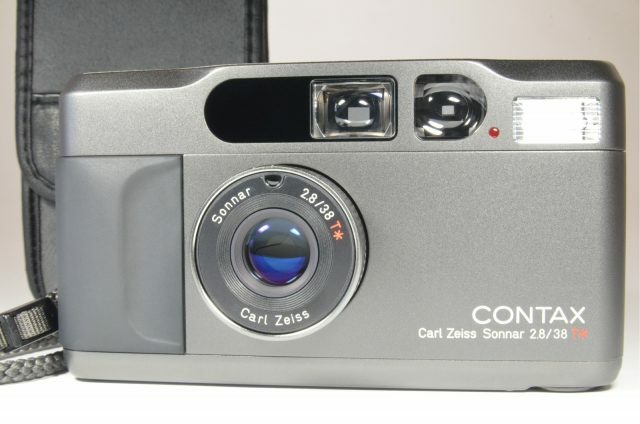 With LCD displays that offer a status on film speed, distance, and battery condition, users are able to get modern conveniences on a traditional 35 mm film camera. 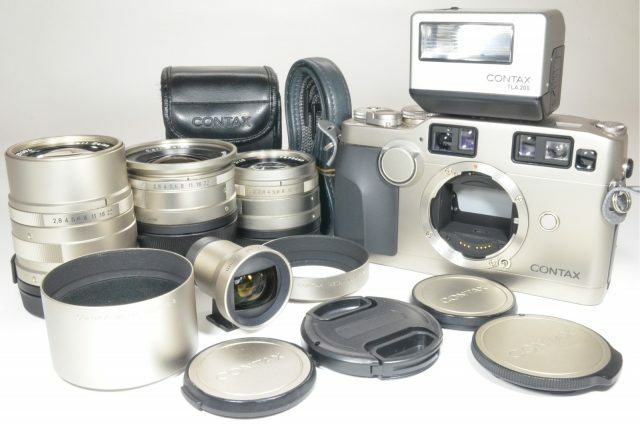 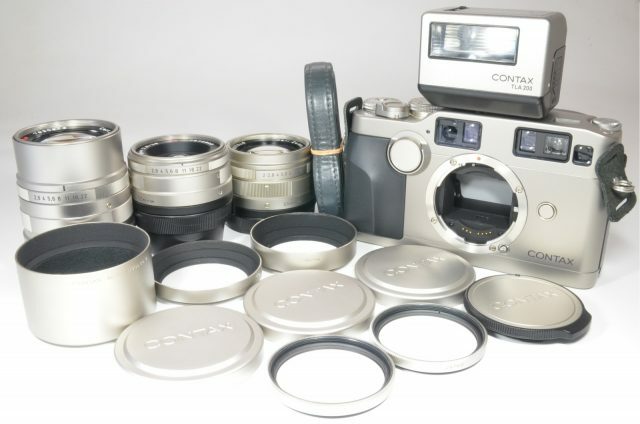 The Contax 35 mm Camera is a film camera designed with all the extras a photographer needs.